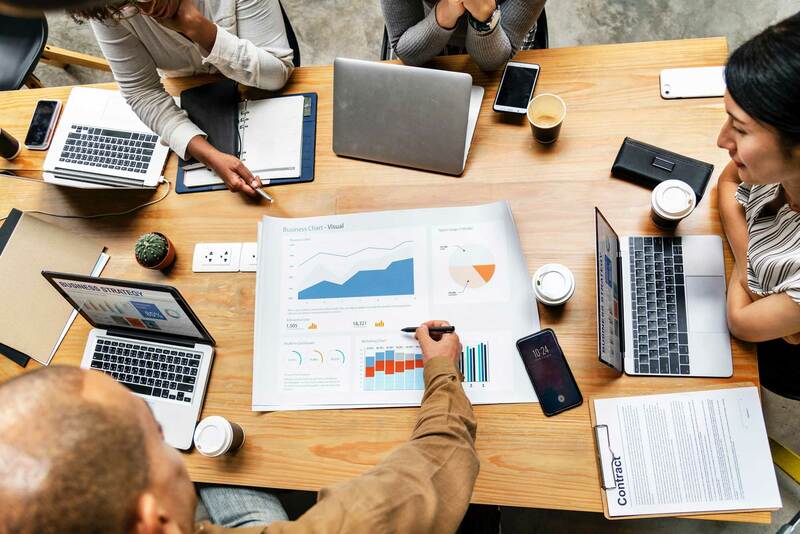 Sales and marketing aren’t always best friends, but if you can look past that rivalry, you’ll see that marketing automation software can transform sales productivity. You know the story: your business depends on your salespeople’s ability to close new deals and drive revenue. But how long do your reps actually spend selling each week, and how much time is taken up chasing MQLs, creating content, and manually monitoring prospect activity? Sales enablement services can help, but there's a lot of support you could already be getting from inside your business. We're looking at you, marketing. Marketing and sales teams are often out of sync. Without a defined way of passing MQLs (marketing-qualified leads) on to sales, it’s easy for messages to get lost in translation. Automating the qualification of a marketing lead and setting up this event to trigger a sales notification enables both departments to clearly communicate lead handover. Discover how HubSpot's sales chatbot reduced unworked MQLs by half. Emails can be time-consuming — and it’s no fun feeling trapped in your inbox. For sales, this often involves recreating the same types of emails for prospects at different lifecycle stages. What if you could speed this up? By creating an encyclopedia of email templates, sales can simply select the template they need, customise it, and hit send. This will not only free up time, but streamline the sales process. Monitoring your prospects' activity is essential for inbound sales teams. How else will you know if your prospect downloaded your white paper or pricing guide, or what they have been spending their time engaging with? But manually tracking this for every prospect can be a challenge, to say the least. By setting up notifications so that your reps receive an alert every time a prospect undertakes takes a certain action, they can engage prospects when they’re hottest and be better equipped to help. Keeping up with your prospects as they move through the buyer’s journey is one thing; nurturing them post-sale is another challenge altogether. Workflow automation makes this so much easier. By automating nurturing campaigns, you can ensure your customer remains delighted with your support and engaged for upselling opportunities. Your sales team has an impressive list of responsibilities to juggle, but by automating some of their every day processes, you can provide the support required for sales to free up time and streamline the sales process. 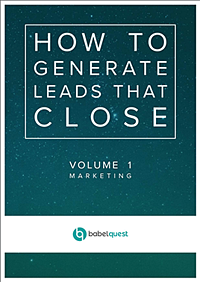 Want to improve sales productivity and close more leads? Download our free sales ebook to learn how. Business Development Representative helping businesses to generate leads that close.